Botox can provide younger looking skin at a fraction of the cost of cosmetic surgery. It can be injected in minutes with minimal discomfort at the injection site and no downtime involved. Botox provides effective results but it doesn’t always work for everybody in the same way. This leaves many people wondering if they can build up a resistance to Botox. While most people see ongoing results with each Botox treatment, there are some patients that do not see these results. They may have great results for the first few treatments but then the injections do little to help their appearance. These unproductive results are often referred to as Botox immunity which occurs when the immune system produces antibodies that block the biological action of Botox. For example, think of Botox immunity like the flu shot. When injected by the viral flu protein, the body recognizes it and sends an antibody to fight it. Therefore, when the actual flu virus enters the body, the antibodies are already there and the immune system can fight it off. This same concept can be applied to a small portion of patients who use Botox. Botox immunity can be caused by several factors including frequency, technique and dosage. Frequency: Since the results of Botox are temporary, many people find themselves getting more injections to maintain the results. While most patients never experience a decline in effectiveness, research has revealed that a small percentage of patients may experience diminishing success rates. Patients can help avoid this by waiting the maximum amount of time between treatments. Dosage: Patients receiving Botox in higher dosages have a higher probability of developing Botox immunity. Therefore, patients should use the minimum dosage necessary to maintain positive results. However, an inexperienced doctor may not inject enough units of Botox to provide sufficient results. Injections of less than the required amount will not provide the expected, or lasting, results for patients. 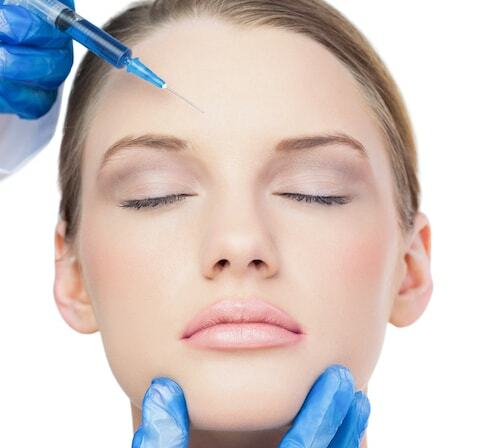 Patients are likely to not develop immunity to Botox if they do not receive the proper dosage to produce results.